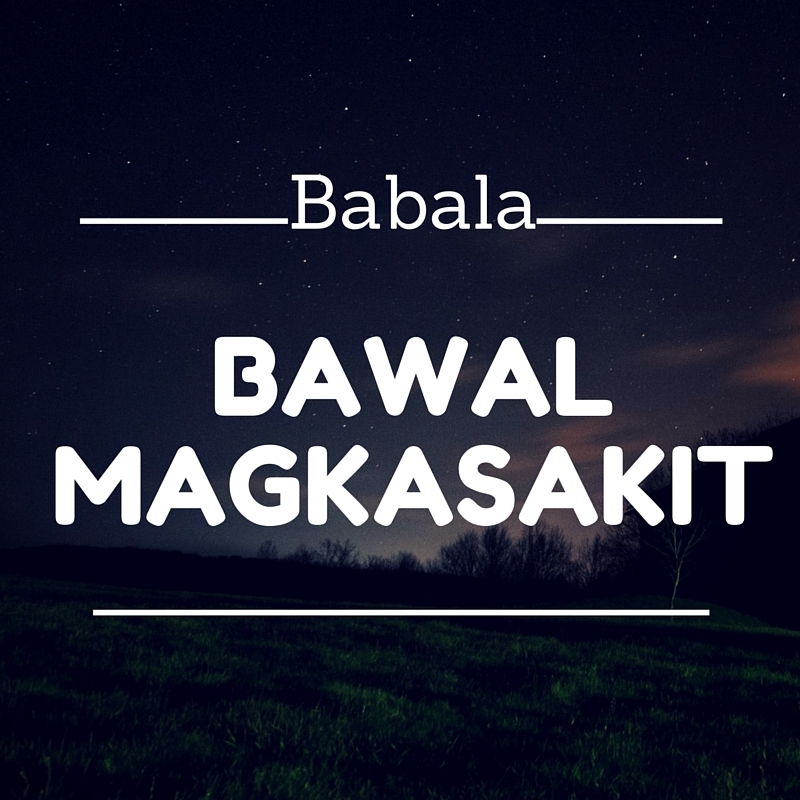 The catchphrase “BAWAL MAGKASAKIT!” popularized by a multivitamin brand has become every Filipino family’s slogan. The high cost of medicines and hospitalization in our country make it too difficult for ordinary Filipinos to cope with sickness and other medical conditions. 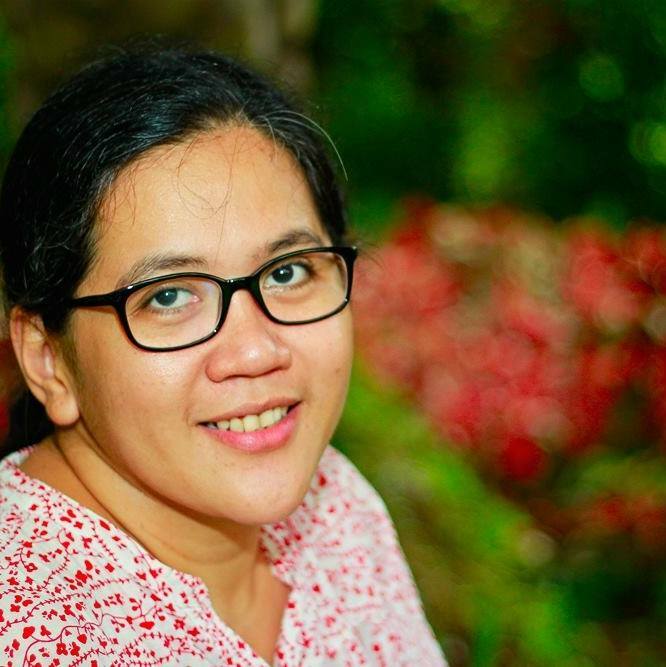 In our family’s experience, we were able to save a lot because of our decision to exclusively breastfeed Rio. Our limited funds were spent on the expensive vaccines which should be given to Rio in his first two years. The only health center near our place was serving several barangays and hundreds of newborns lined up to avail of the free vaccines. We were fortunate to have enough funds to spend for the vaccines. But what about the thousands of newborns who are forced to endure the long lines in health centers all over the country just to get the necessary vaccine shots? The children who are deprived of access to affordable vaccines are the ones who are also at risk of getting life-threatening diseases such as pneumonia. The #AskPharma campaign initiated by Medecins Sans Frontieres (MSF) pushes for lower vaccine prices. The campaign targets Pfizer and GSK, the two big multinational drug companies who control the production and pricing of PCV, to lower the price to $5 (P250) per child for all developing countries ( for three doses, required for full vaccination). Let us all support this campaign. Being part of this movement also means we are upholding the children's basic right to life. We are also standing against greedy multinational companies who take advantage of the poor people of the world. Pfizer and GSK has pocketed US$25 billion of super profit from their exclusive worldwide sales of PCV! How can we add our voice to this campaign? Please sign the petition. According to Doctors Without Borders Philippines, we have already gathered 200,000 + signatures! Let us work together to collect more signatures by posting this link (http://bit.ly/AskPharmaPH) in your social media accounts and encouraging your family and friends to sign the petition too. Join or organize knowledge sharing sessions to know more about the campaign and raise awareness on the issue. 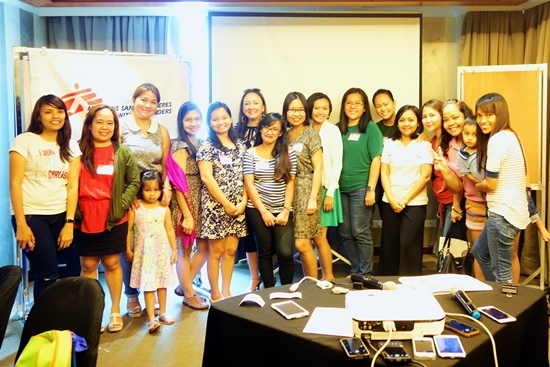 You can contact MSF by joining the MSF x Mommy Bloggers Philippines Facebook page. Leave a note on the page and the MSF team will be happy to help you set up the discussion. Let's double our efforts to reach out and gather more signatures in time for the World Immunization Week on April 24-30.